However, the general perception is that Justice Joseph had earned the displeasure of the Central government after a bench headed by him had ruled against the imposition of President's rule in Uttarakhand. Mr Prasad calls it a legitimate exercise of the powers granted by the top court in several rulings. Besides Justice Joseph, the collegium had on January 10 also recommended the appointment of Senior Counsel (now a Judge) Indu Malhotra to the Supreme Court. The Centre had said Justice Joseph's "comparatively small" parent High Court of Kerala was already "adequately represented" in the apex court and among High Court Chief Justices. However, Justice Gogoi, who will succeed Justice Misra on October 3 as CJI, and Justice Lokur had agreed with CJI Misra that when there were seven vacancies in the SC, it would be incongruous for the collegium to send only one name to the government. 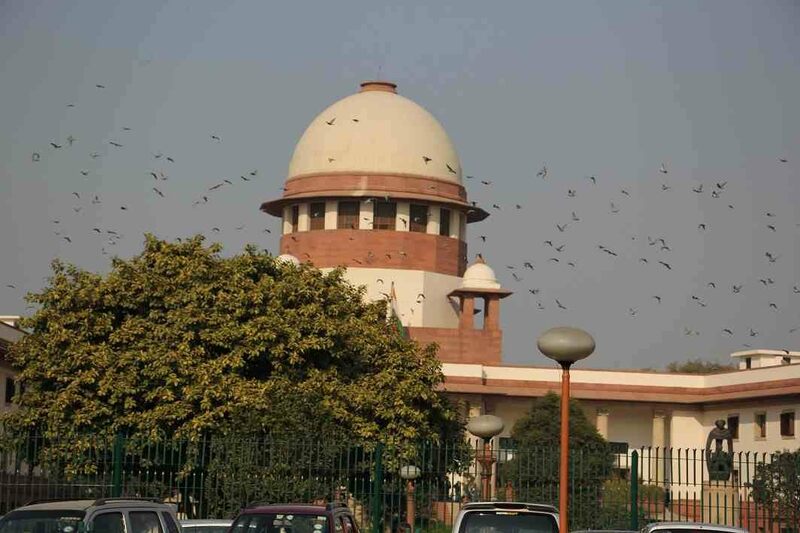 The meeting mainly centred around names from the high courts of Calcutta, Telangana, Rajasthan, Chhattisgarh and the Northeast for elevation to the Supreme Court. Since there was no unanimity on certain other names discussed for elevation to the Supreme Court, a formal decision on sending the fresh suggestions along with that of Uttarakhand High Court Chief Justice K.M. Joseph had been "deferred". It would now wait for the other list to come up and is expected to recommend Justice Joseph's name too. This issue may come up at the next meeting. The Supreme Court collegium on Wednesday once again deferred its decision to reiterate its recommendation for the elevation of Uttarakhand High Court Chief Justice K.M. Joseph to the top court, as it could not decide on names of other judges for elevation to the apex court. There has been much debate about what is stalling the Collegium from formally reiterating his name to the Centre, despite stating they will do so "on principle" last time around. With Justice Chelameswar retiring on June 22 and Thursday being his last working day, the meeting can be held after the induction of Justice A.K. Sikri soon after the retirement of Justice Chelameswar. Earlier, the government did not materialise the collegium decision to transfer Justice Joseph as Chief Justice of Andhra Pradesh High Court.